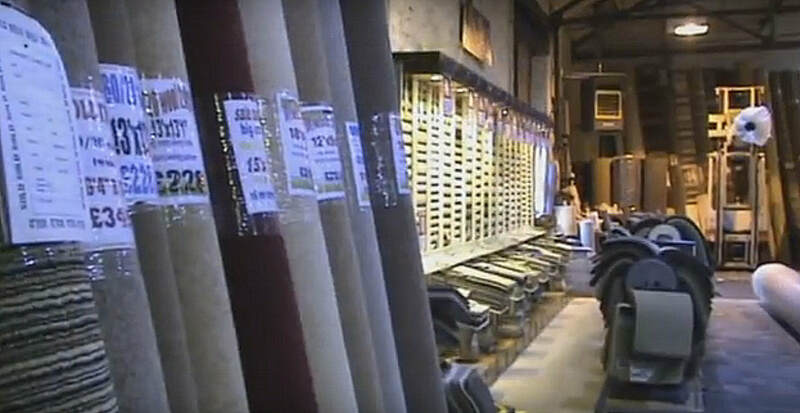 We've been in the carpet business for approaching quarter of a century. 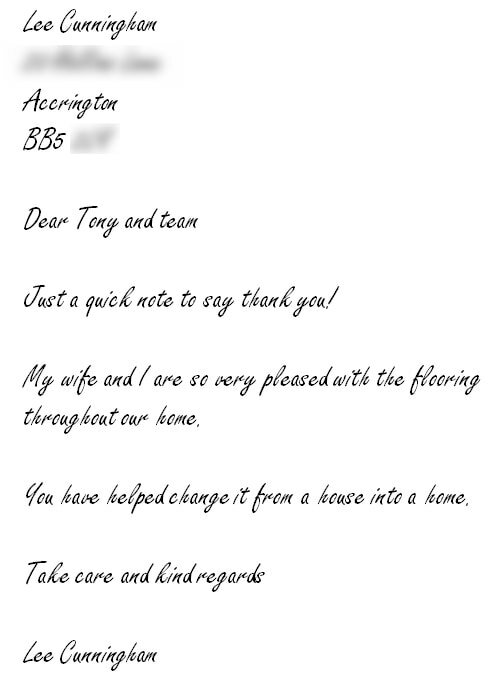 In that time we've learned a great deal about 'the extras' that cause a good carpet fitting service to be an 'outstanding' carpet fitting service. We think you'll really like our Professional Pre-Fit Advice Service because it means that before you confirm your order for the supply and fitting of your new floor covering/s, you'll be 100% confident that your carpet choice is going to look superb. 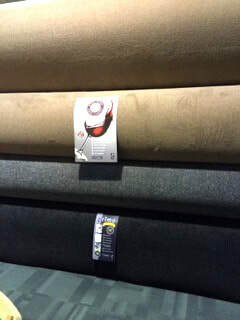 We've got squillions of carpets in stock and loads more to choose from! If you've not already been to our bigget better store in Rawtenstall come see us soon. Directions. The person that visits your home (or business) to measure your carpet requirements will have a minimum of 15 years carpet and floor covering fitting knowledge. 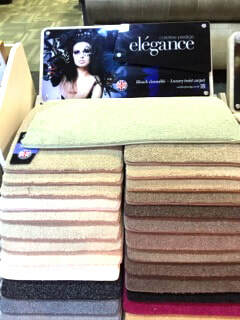 They'll also have expert product knowledge in all the ranges of carpets that we stock and sell - so that they're able to advise you on any choice or thoughts you may have about the carpet you'd like. ​It's not just about measuring up for a carpet. Anyone can do that! It's about using our (very) experienced eyes to look for how we can 'really' make the finished carpet fitting look outstanding. Underlay advice, considering carpet joins, discussing trims, talking through the moving of furniture and making sure you're confident that all your questions have been answered. We'd love you to visit our new bigger carpet showroom in Rawtenstall, Rossendale as this way you can view our large range of carpet and floor covering collections. However, if visiting us is not possible and you have a good idea of what type of carpet you would like, just let us know at the bottom of our Local Carpet Quote Booking Form and we'll see to it that our representative arrives with carpet / floor covering samples that may be suitable for you. Once our carpet expert has discussed your flooring / carpeting requirements and measured your room/s they'll leave you with their contact details. This is because we know that you may think of further questions in between us measuring " quoting and the day scheduled for your carpet / floor covering fitting. Visit or Book a Quote!